On a summer day in 1893, little Maggie Sheffield was murdered. 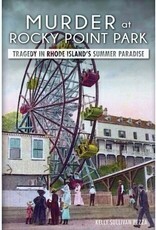 Maggie's own father did the unthinkable against a backdrop of laughter and barrel organ music at Rocky Point Amusement Park. The tragedy aroused a strange reaction from the peaceable community of Warwick, Rhode Island. Many seemed to be more concerned for the murderer, Frank Sheffield, than for his young victim. Frank was rumored to be insane or addicted to drugs, and after a trial, he was found not guilty by reason of insanity. The murder did not tarnish Rocky Point's reputation as a premier destination, and the park operated until 1995. 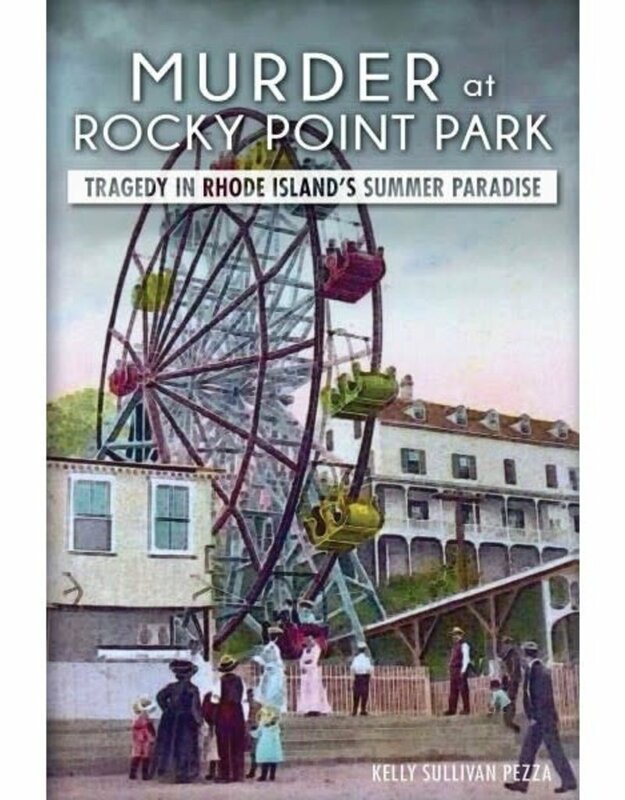 Investigating official records and newspaper archives, author Kelly Sullivan Pezza uncovers the facts and oddities behind a grim crime in Rhode Island's summer paradise.